In it’s 38th day of release, Pixar’s Up managed to bring its domestic ticket sales total to an incredible $264,873,000, making it Pixar Animation Studios’ 2nd most popular film, in terms of sales, behind only Finding Nemo — which brought in $339,714,978 in its domestic run. 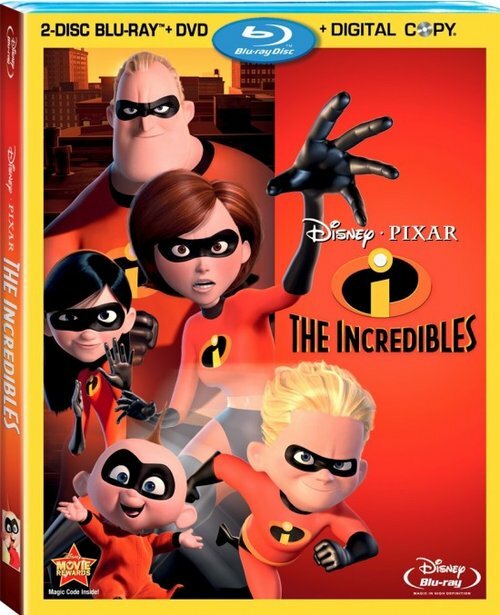 Up’s latest total surpassed The Incredibles’ total of $261,441,092. 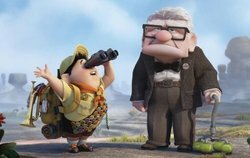 Also, Up’s worldwide total surpassed the $300 million mark, with many countries yet to release the film. Expect a huge surge in the numbers once the film opens in these large, foreign markets. As mentioned, Up is only in its 38th day of release, which means it will make a lot more money in the coming months, although I predict it will not take the number one spot away from Finding Nemo. Up would need close to $75 million more dollars in domestic ticket sales, which I can guarantee will not happen.